A 9 year old boy recently helped give care to an elderly gentleman who had collapsed on the street, thanks to the first aid skills he had learnt in Cub Scouts. 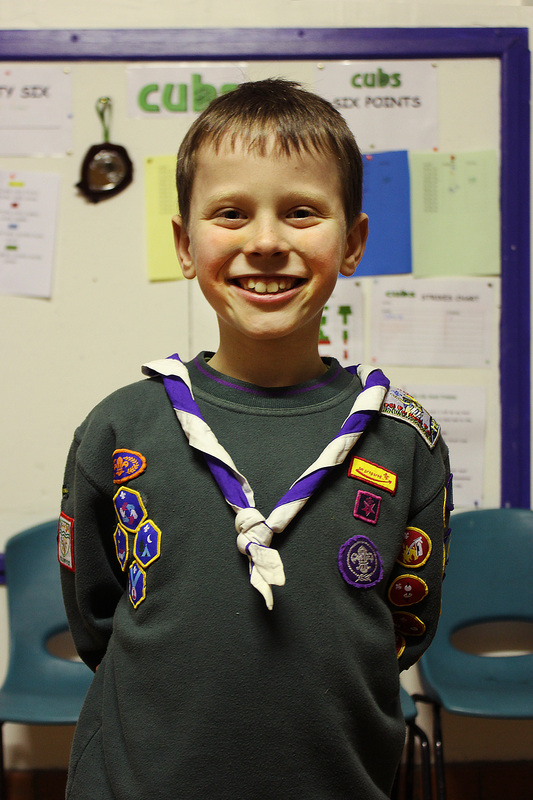 Ethan Davies, from Penyffordd was out shopping with his parents when they heard a woman shout for help. 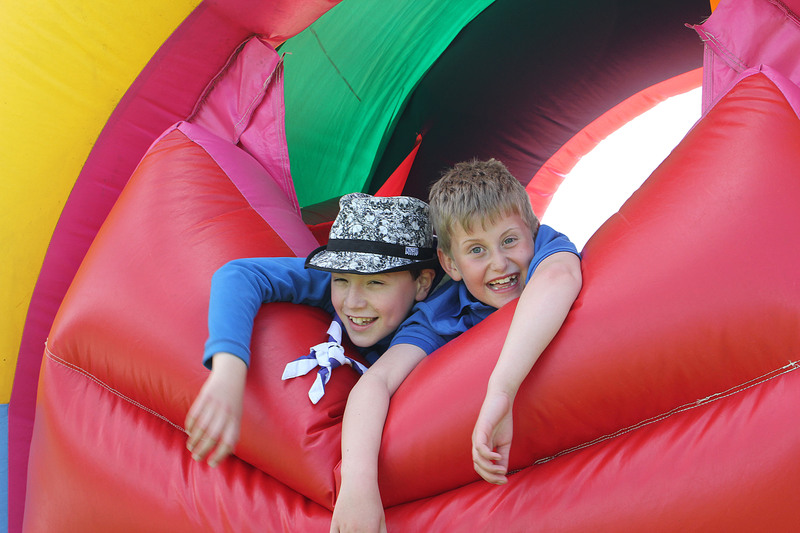 As they went to look they found an elderly man who had collapsed, knocking out his teeth. 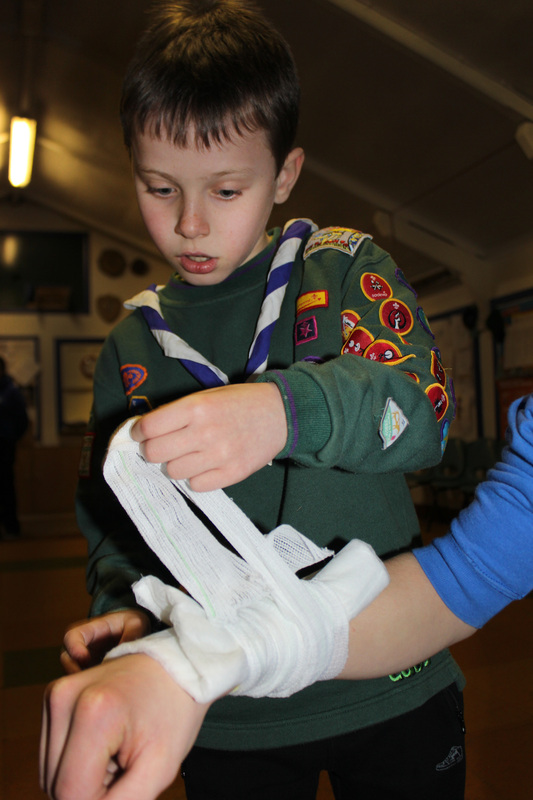 Ethan and his parents approached to see if they could help, and Ethan said that they needed to take the gentleman’s mind off what had happened, and to keep him warm while they waited for the ambulance. So Ethan spoke to the man and told him to think happy thoughts, and used his coat to keep the man warm. 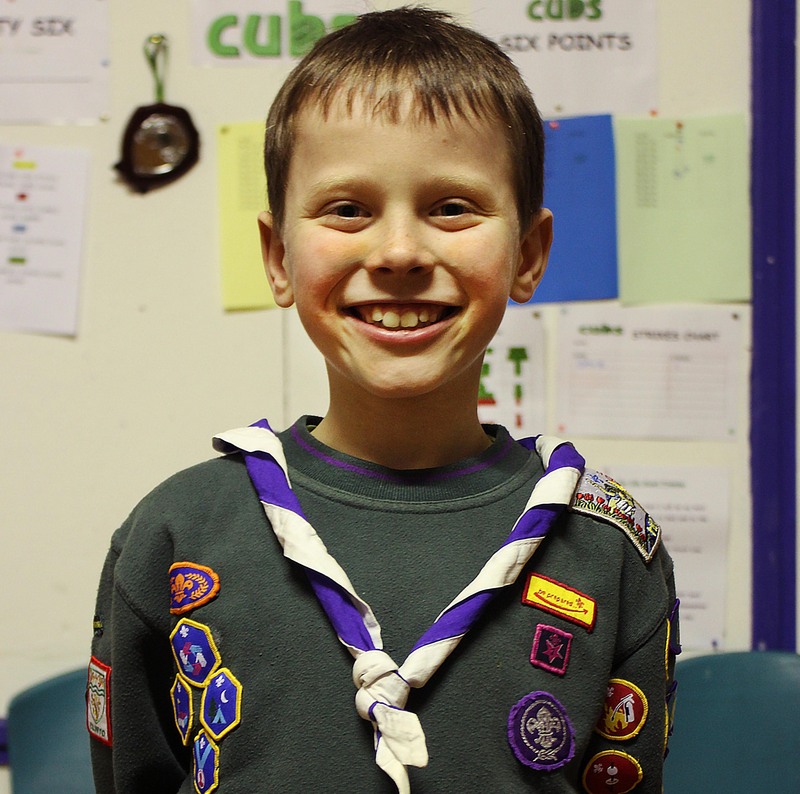 Ethan then stood on a chair to look out for the ambulance, and when the paramedics arrived he waved them over, told them the man’s name and age and explained what had happened to him. 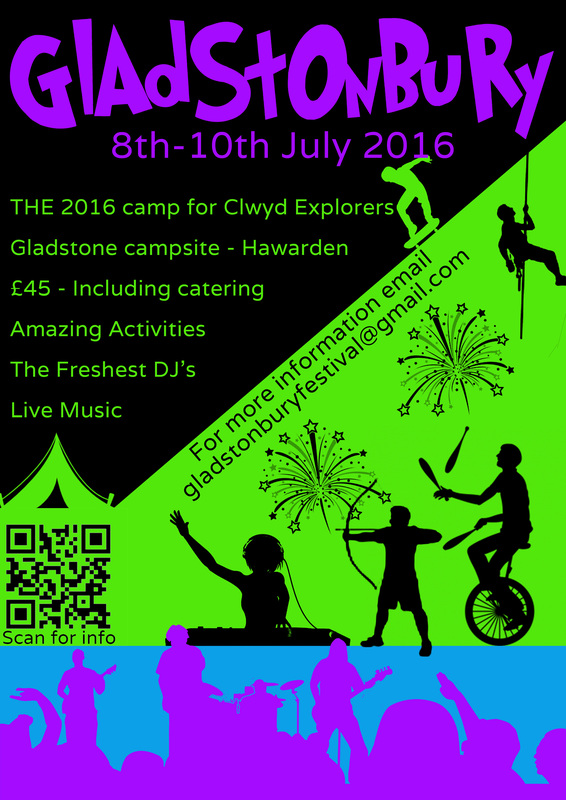 GLADSTONBURY BOOKINGS CLOSE THIS SUNDAY NIGHT. 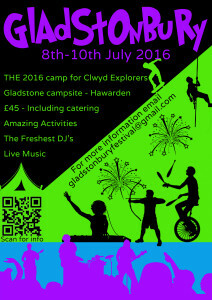 DO NOT MISS OUT! 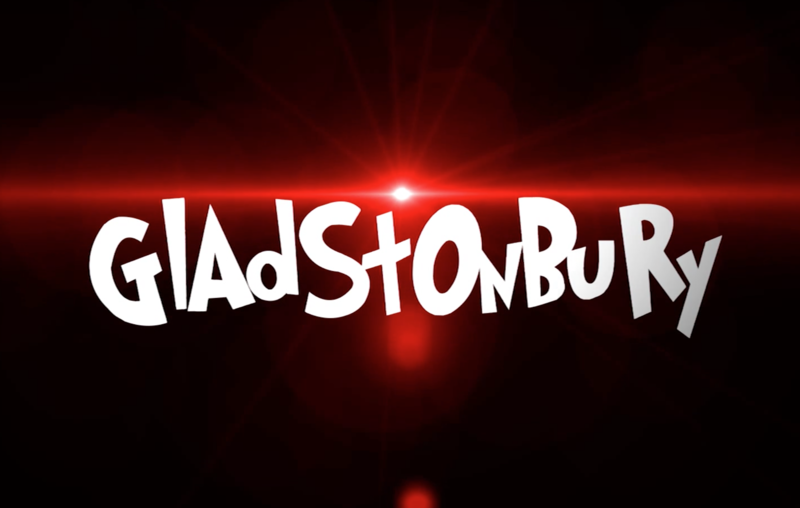 Book now by emailing gladstonburyfestival@gmail.com or speaking to your ESL!! 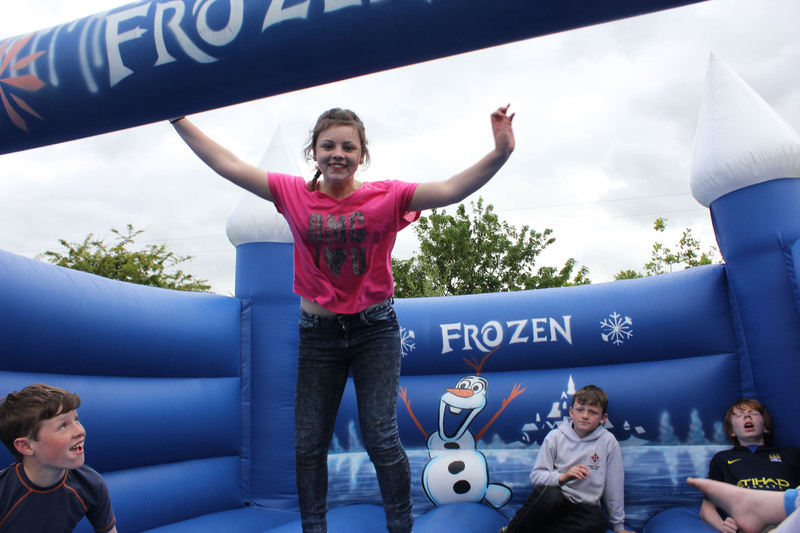 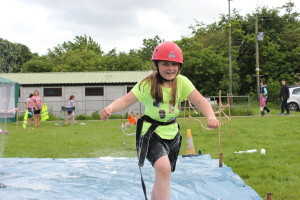 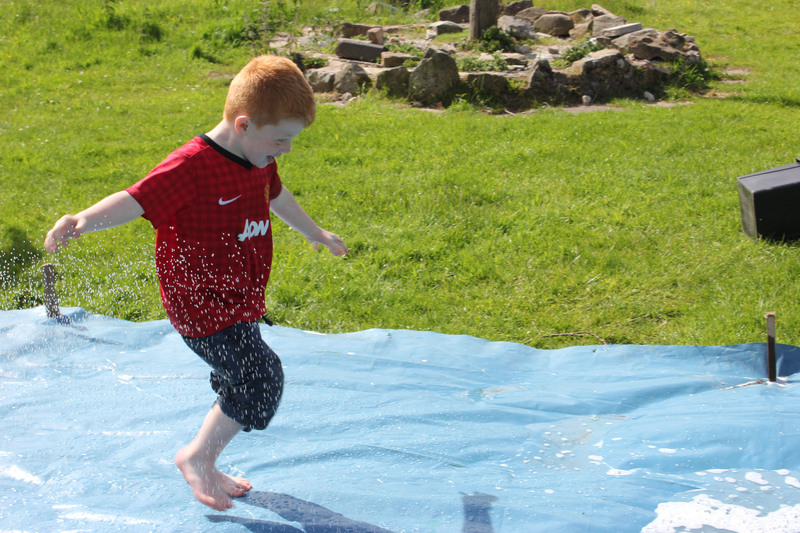 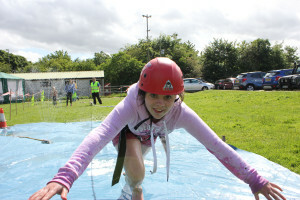 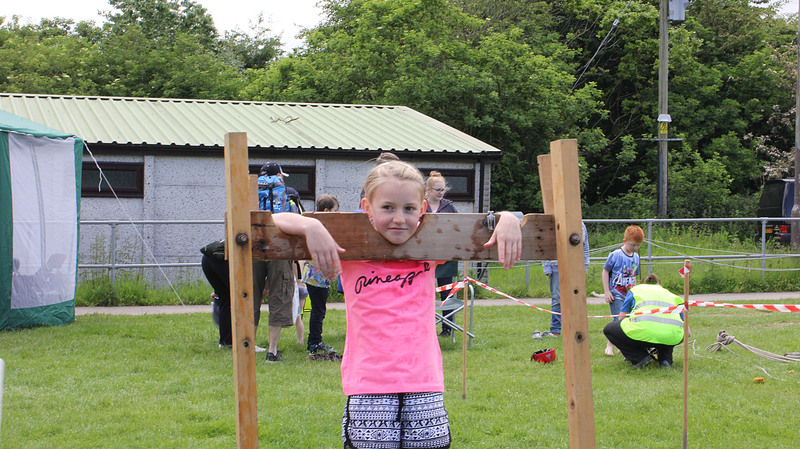 Penyffordd Scouts recently held a family fun day to celebrate 50 years of Scouts in Penyffordd Village. 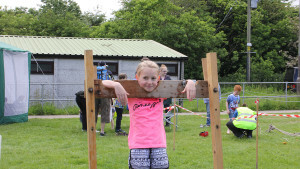 The day, which was attended by over 200 current and past members of the Scout Group, as well as members of the Penyffordd community was a huge success and a brilliant way to celebrate 50 years of exciting adventure. 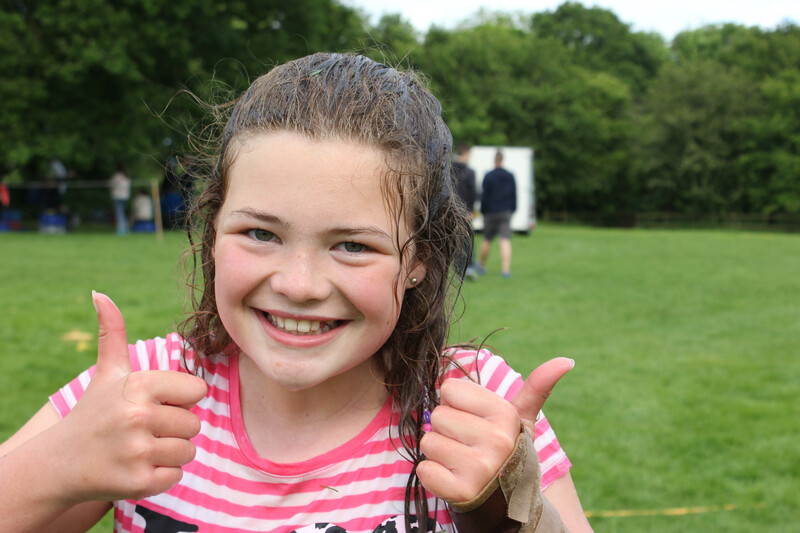 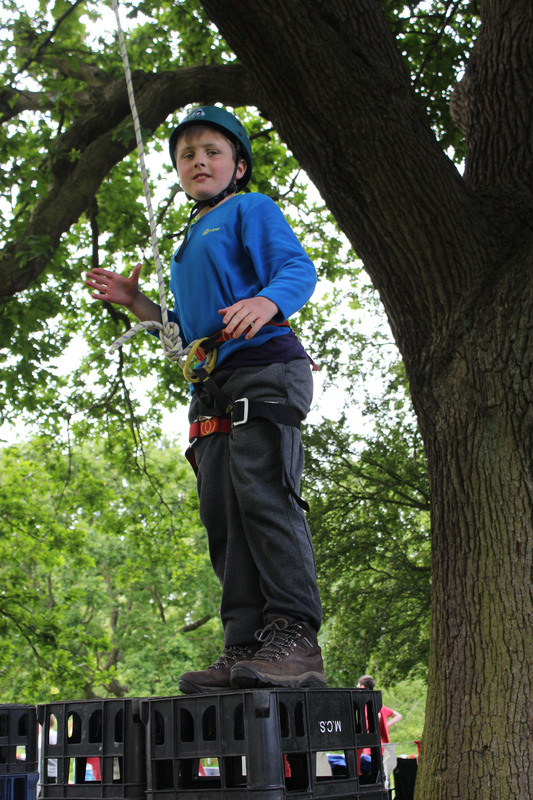 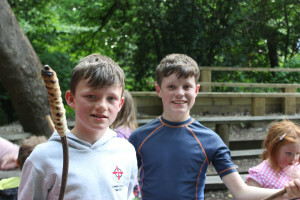 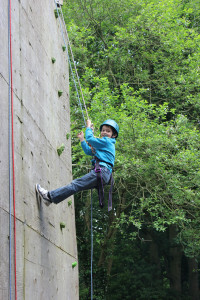 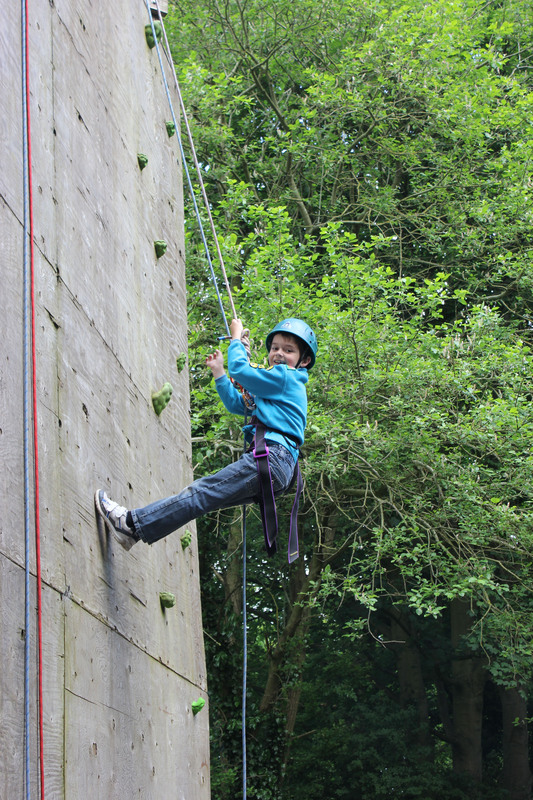 Activities available on the day ranged from Bouncy castles, Archery and Abseiling to more traditional Scout activities such as cooking on an open fire. 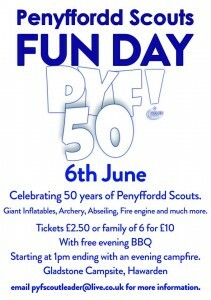 Penyffordd Scouts invite you to celebrate their 50th anniversary. 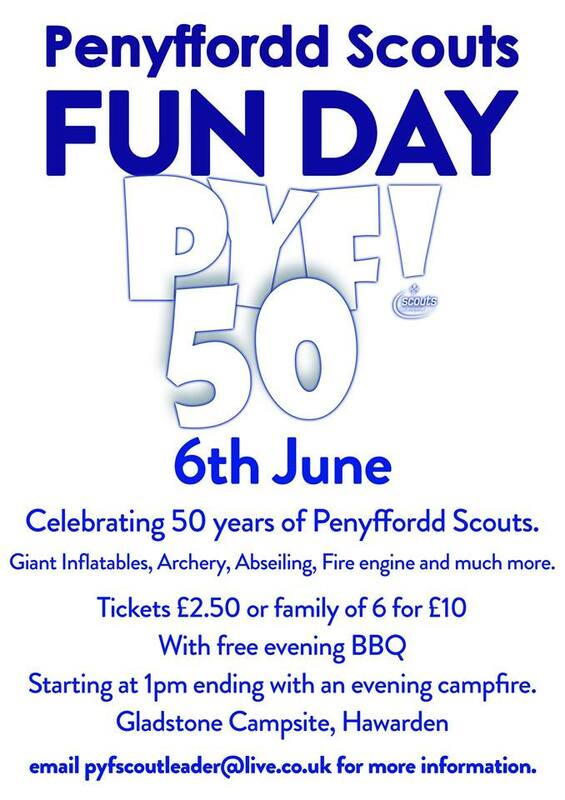 BBQ only available to people who purchase tickets before hand.